Do you play sports? Some athletes also have eye problems, but it doesn’t stop them from doing what they love. 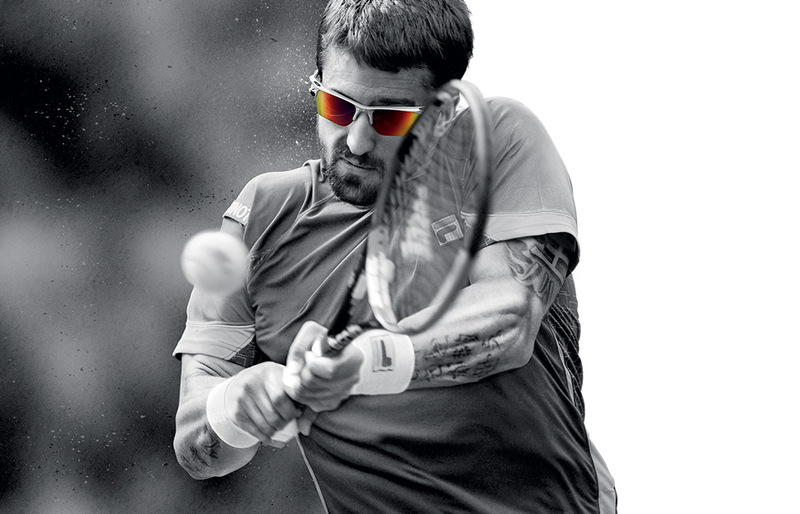 Using corrective sports lenses is perhaps the most convenient alternative for correcting your vision while doing the sports you love. Unlike to using glasses, contact lens does not fog up or slip off. Instead, it gives you the freedom to focus on the game. 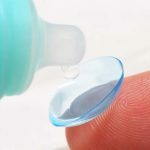 GP contact lenses are also known as rigid gas permeable, or RGPs, made of firm, impervious plastic that conveys oxygen and offers more comfort and excellent health. GP contact lens counters protein deposits from tears and perspiration. Also, it doesn’t absorb water, so your eyes will stay extra comfortable throughout a set of badminton, tennis, and squash. 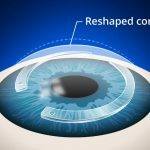 Hybrid contact lenses are composed of a GP lens center surrounded by a “skirt” of soft lens substance. The purpose is to give the crisp optics of a GP with the convenience of soft lenses. It is also larger, similar to soft lenses so that they don’t bulge on your eye while playing a game. Getting the right sports lenses for your needs is significant, so the safest thing you can do is to consult your eye doctor before buying anything. Our doctors at Twenty Twenty Eyecare will have your best care in mind while choosing the correction prescription, you can be positive that you will enjoy your favorite sport with convenience. What Are The Risks Of Developing Glaucoma?